The health and beauty of your skin is important. It is the largest organ of the body and keeping it healthy is essential. Berks Plastic Surgery professionals offer a full range of treatment options to restore health or improve the look of your skin. If you have any questions or would like to schedule an appointment, please call us at 484-755-5796. We work only with trained and certified medical professionals to provide dermatology services—and we are proud to offer our patients exceptional dermatological care. 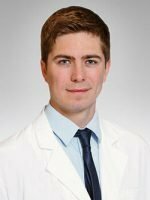 Dermatology Physician Assistant Vincent Klomps, PA-C specializes in the medical treatment and management of various skin conditions, including psoriasis, acne, rosacea, rashes, warts, and skin cancer screening and excision. He brings advanced training and knowledge in the latest techniques as a graduate of the Penn State College of Medicine Physician Assistant Program. 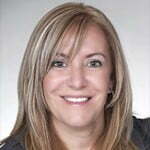 Donna brings over 15 years of experience as a licensed aesthetician and skin care counselor. 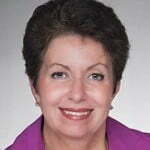 She provides customized non-surgical and skincare services to our patients. We treat patients from a medical point of view while never losing sight of the cosmetic perspective. For people with skin conditions, we can develop a customized plan to address problems with acne, rosacea, and sun damaged skin. We can also treat skin cancers in our office. Click here to see a full list of the skin services we offer.